Upper Canada refers to the upper reaches of the St Lawrence River - it is actually slightly South of Lower Canada which can cause some confusion. In fact the fates of Upper and Lower Canadas would be tightly bound together in the seventeenth and eighteenth centuries. For the reasons why the French came to dominate the St Lawrence and Great Lakes regions please read the Lower Canada section which goes into more detail. Suffice it to say that the English were generally content to concentrate on their Atlantic seaboard colonies whilst the French dominated the interior regions. The English colonists would increase in population far faster than the French did and eventually the two rivals would compete with each other for influence in the interior. This culminated in the Seven Years Conflict from 1756 to 1763. This world wide war saw the French ejected from North America after the fall of Fort Louisbourg at the mouth of the Saint Lawrence and the defeat of Montcalm by Wolfe on the Plains of Abraham. As a consequence, the French were forced to withdraw from the Americas by the Treaty of Paris in 1763. Britain now found its American holdings to be the largest that they would ever be. They stretched from Florida to the Arctic Circle. They were also in charge of large numbers of Catholic Francophones who were not entirely happy at the change of their masters. The British used the term Quebec to refer to all of these captured territories. Although they also set aside a huge area to the West of the Appalachians for the Indians. The British were suspicious of the loyalty of their new subjects but this loyalty would quickly be tested more than the British anticipated. Barely a decade later, the 13 colonies would rise in revolt and try to overthrow the British. The British were worried that their French speaking subjects would keenly join in with their troublesome colonists to the South and so tried to diffuse any problems before they started. In 1774, the British Parliament passed the Quebec Act giving recognition to French law, Catholic religion and French language in the colony; before that Catholics had been excluded from public office and recruitment of priests and brothers forbidden, this had effectively shut down Quebec's schools and colleges. This was a significant concession and one that was probably better than anything they could have expected to extract from the 13 colonies. Despite some fighting in Quebec, the French population remained quiescent and did not join the revolt in any significant numbers. 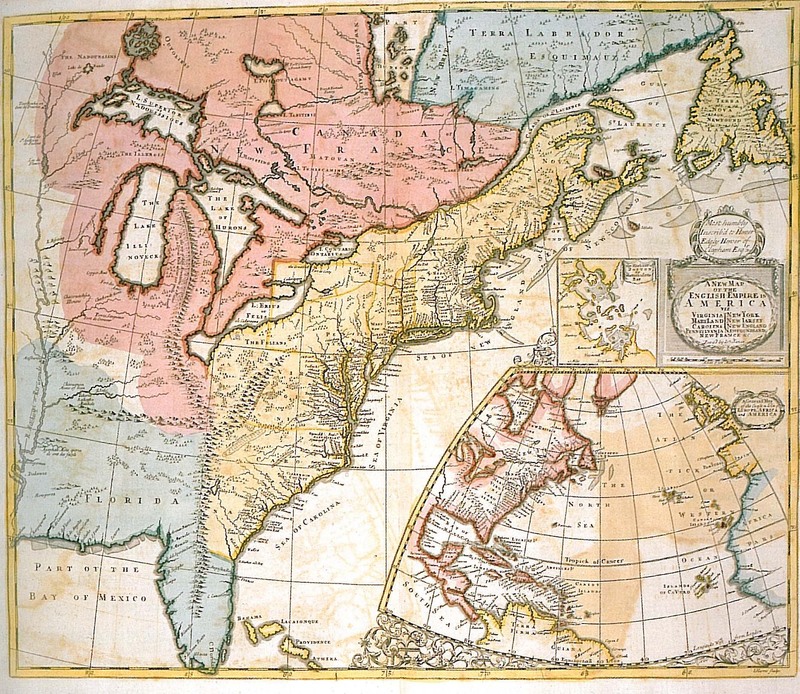 However, the ultimate victory of the 13 Colonies meant that the Quebec territories to the South of the Great Lakes were ceded to the new United States at the Treaty of Paris of 1783. The American Revolution would have one more unintended consequence. Tens of thousands of loyalists would flee the American colonies seeking a safe haven. They settled throughout the Canadian colonies. However, many of these were English speaking Protestants who were not keen on finding themselves in a Francophone region with its own laws and customs. 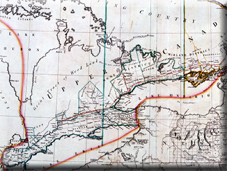 The British Government therefore passed a law in 1790 dividing Quebec into Upper and Lower Canada. Upper Canada would allow these loyalists to live in an area with British laws, customs and institutions whilst the French-speaking population of Lower Canada could maintain French civil law and their Catholic religion. Tensions with the new United States continued for decades to come. These eventually culminated in the American invasion of 1812. The Americans attempted appealing to Canadian colonists over the treatment and respect accorded to the Indians and hoping that Britain was sufficiently distracted by the Napoleonic Wars that she would be unable to aid the colony sufficiently. The American General Hull claimed: "If the barbarous and savage policy of Great Britain be pursued, and the savages are let loose to murder our citizens, and butcher our women and children, this will be a war of extermination..." Attempts were also made to appeal to the French Canadians. However, these French Canadians were only too aware of the treatment and suppression of the French settlers in Lousiana. Despite massively outnumbering the Canadian colonists, the Americans were surprised at the hostility that they received and of the intervention of Shawnee tribes preventing their advance towards Montreal. The Americans contented themselves with destroying Newark and York as they retreated. However, the British got their revenge by launching an attack on Buffalo and even sending an expedition to Washington to destroy all of the American Government buildings. The Americans got the message that land was not avaiable to the North, they would have to be content with their expansion westwards. Indeed, in 1818 the two countries agreed on their borders being the Great Lakes and a line extending along the 49th Parallel to the Rockies. Not all the colonists were content with British rule and felt constrained in their dealings with Indians and the respect afforded to the various treaties that they had signed. In 1837 there was a significant rebellion led by Louis-Joseph Papineau and Robert Nelson. They formed an armed resistance group to seek an end to British colonial rule. Their actions resulted in rebellions in both Lower and Upper Canada. 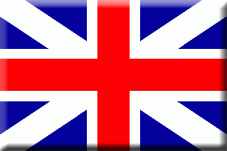 An unprepared British Army had to raise a local militia force. The rebel forces were soon defeated after having scored a victory in Saint-Denis, Quebec, east of Montreal. This rebellion reawakened memories of the American Revolution for the British authorities. They quickly despatched Lord Durham to investigate and write a report on the causes and reasons for the rebellion. He stated: "I found two nations warring in the bosom of a single state: I found a struggle, not of principles, but of races..." He recommended that the two provinces be reunited into a single Province of Canada, but still maintaining a slight administrative division. 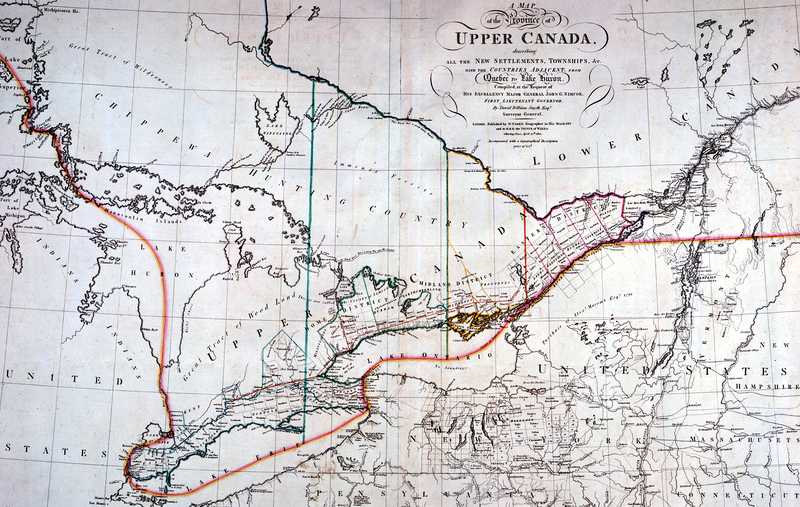 Upper Canada would now be referred to as West Canada but it lost many of its rights in the Union. This unhappy Union would actually prove a spur in the creation of the Self-Governing Federation of Canada in 1867. They were economically hurt by the British repeal of the Corn Laws which meant that they had lost their guaranteed price to a guaranteed market. French and English Canadians alike felt that they could regain control over their respective colonies if they combined into a Federation. They still had to worry about security from the United States - there were disputes over Maine and Oregon which nearly led to war on several occasions. The Canadian colonies needed to be able to provide each other with support if necessary but also had to still have British military support as a last resort. The American Civil War, despite distracting the Americans, also displayed their growing military power. Therefore there was no serious discussion of independence. As a result of those deliberations, in 1867 the British Parliament passed the British North America Act, providing for the Confederation of four of these provinces: Quebec, Ontario, New Brunswick and Nova Scotia.